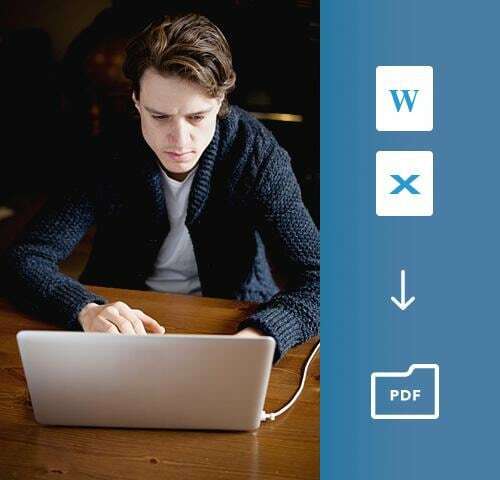 Convert PDF files to multiple popular document formats, including Microsoft Word, Excel, PowerPoint, and more. 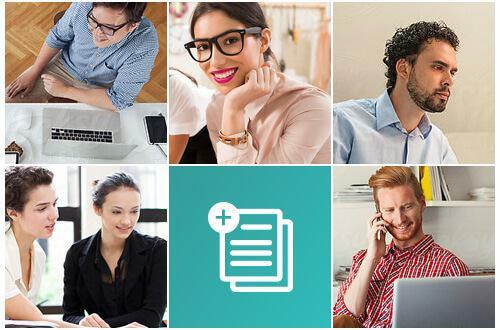 All the features you need to work with any PDF file in the format you prefer. Find the version that's the right fit for your needs. 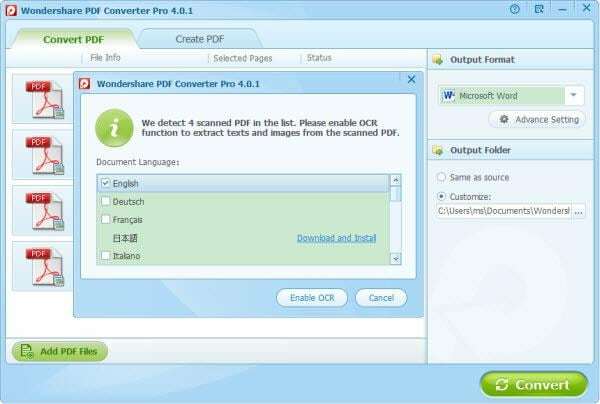 Convert image-based PDFs to text-based Word, Excel, PPT, HTML, EPUB formats using OCR Technology (Optical Character Recognition). 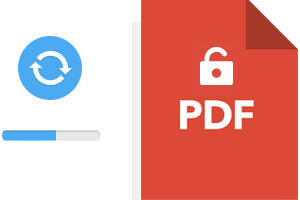 If you can open it, you can copy, edit, or print an encrypted PDF file by converting it first. 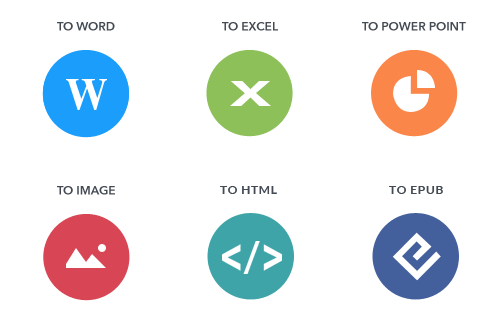 Save almost any file – Word, Excel, TXT, PowerPoint, and more – as an industry-standard PDF. The new PDF files can be opened and edited in any other PDF programs, including Adobe Reader and Adobe Acrobat. 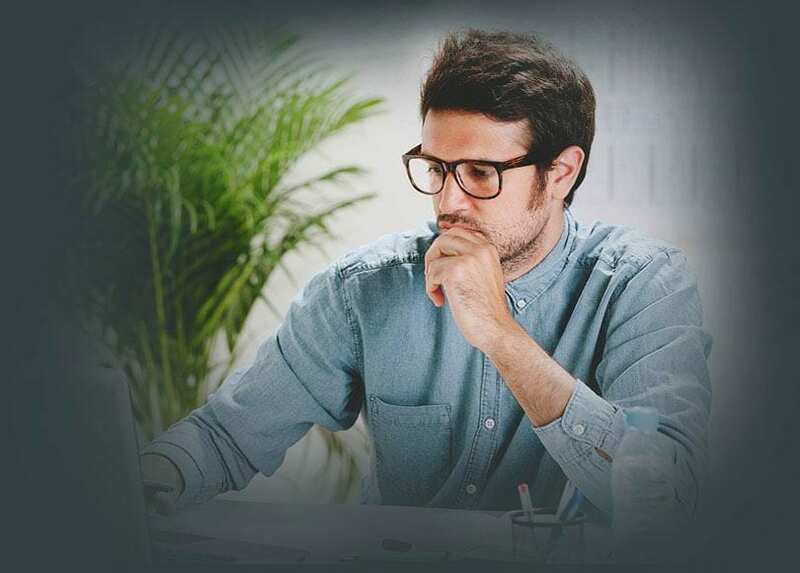 The built-in leading-edge OCR(Optical Character Recognition) feature digitizes text in image-based files. The end result is text in Word, Excel, PowerPoint, or other supported programs that you can copy, edit, and delete just like in any other file. 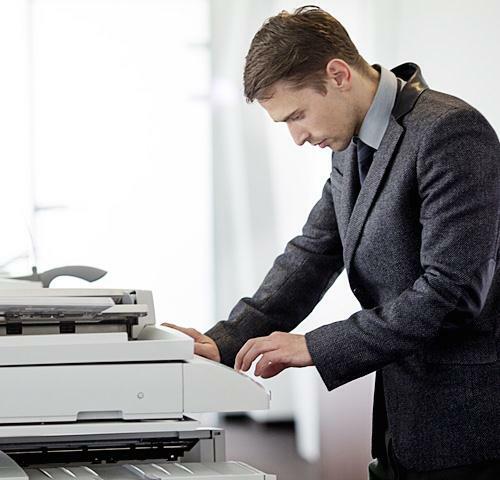 Not able to copy, edit, or print an encrypted PDF file? 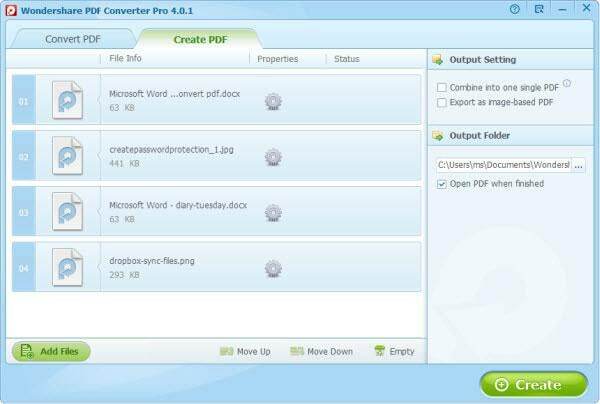 PDF Converter allows you to convert it to a different type of file in order to make full use of it. 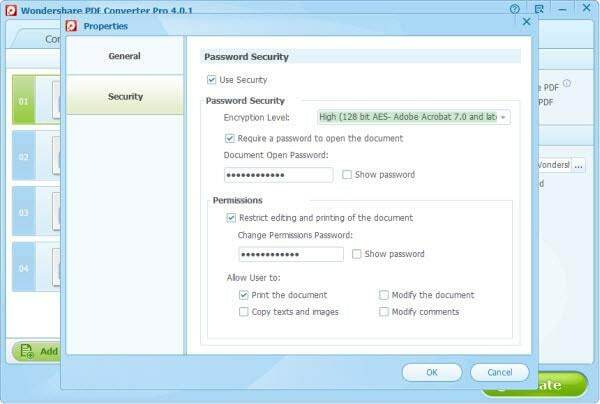 If the file is protected from being opened, you’ll need to enter that password before converting it to another document type. 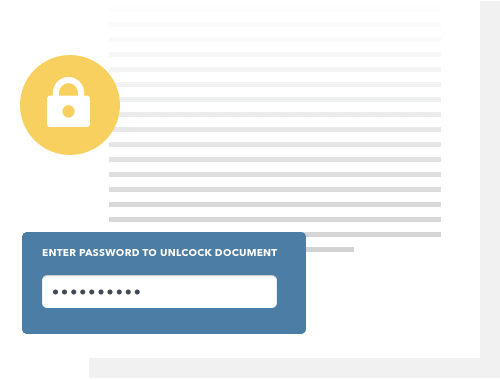 Create a secure document by requiring users to enter a password before viewing a file. 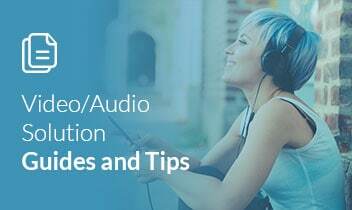 You can also add additional restrictions that prevent it from being copied, printed, and edited after it has been opened. 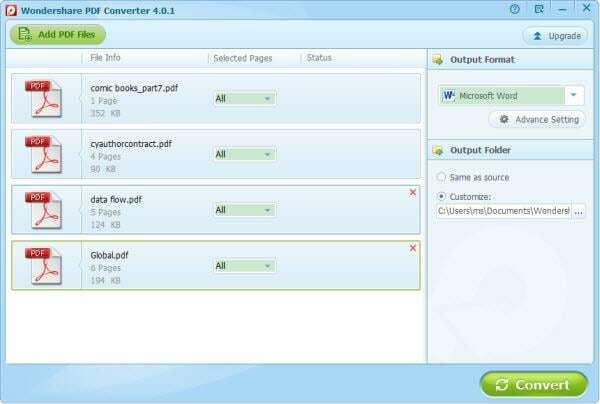 PDF Converter is designed for small businesses and individuals. If you want to grant access to the program for your entire organization, take advantage of discount pricing for volume purchases of both Standard and Pro version. What are the limitations of the PDF tool trial version? Quickly and easily for you to create your own stylish EPUB eBooks on your Mac.